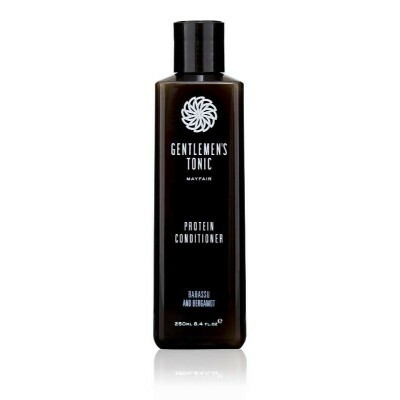 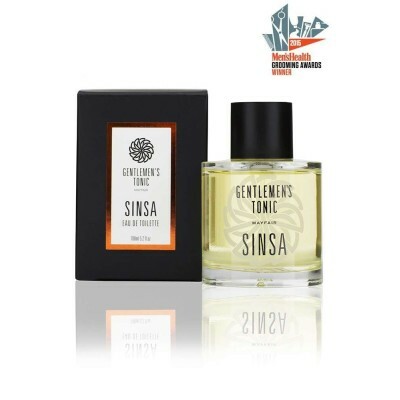 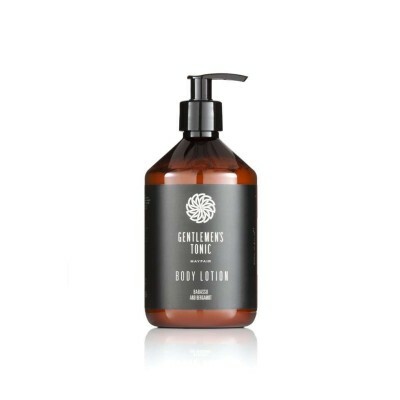 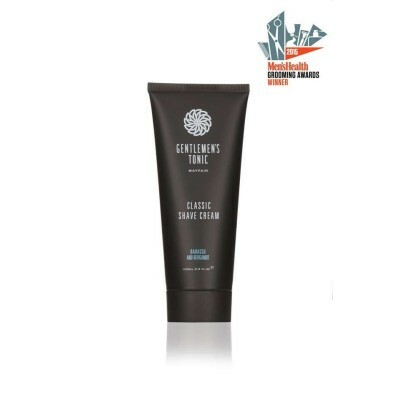 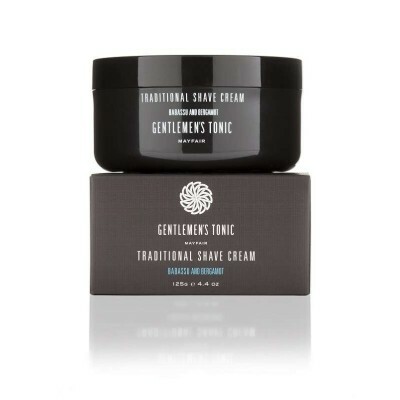 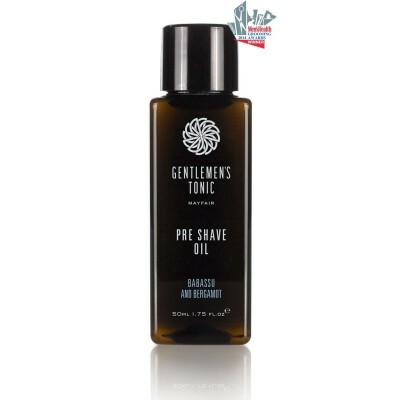 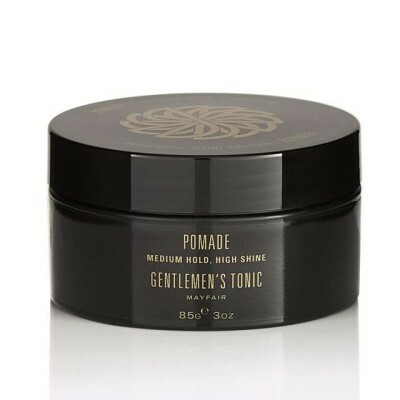 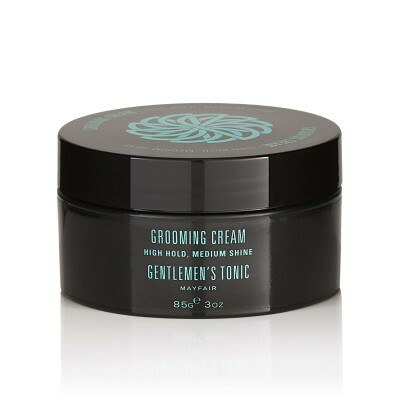 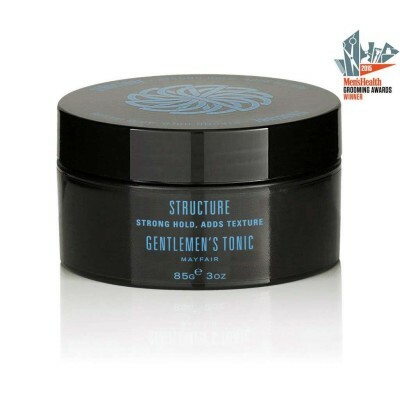 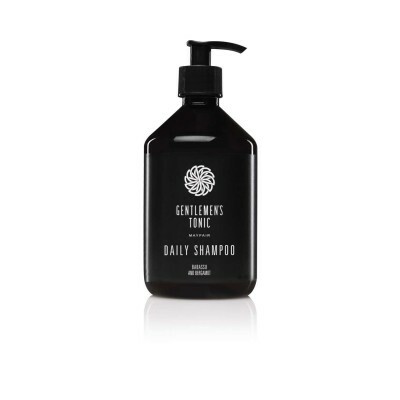 Gentlemen's Tonic Hair Styling Grooming Cream. 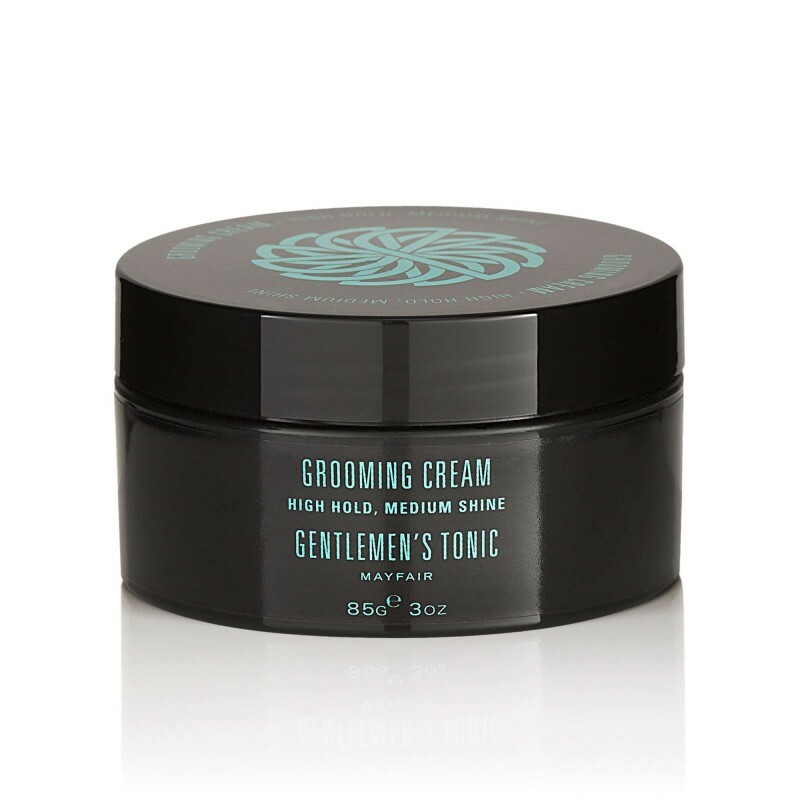 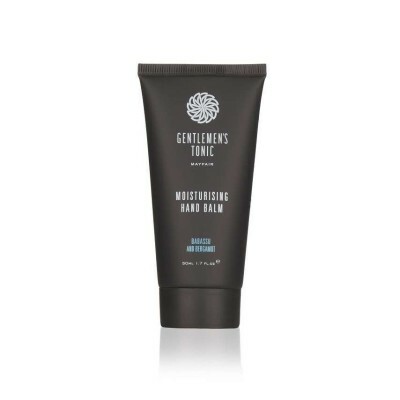 This Grooming Cream hair styling product has been expertly developed in conjunction with Gentlemen's Tonic's team of master barbers. It contains natural waxes and ingredients and a gentle fragrance and allows for perfect pliability.